Low shear incontinent cover for added protection. 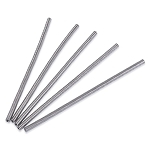 Provides excellent pressure relief, comfort, protection. 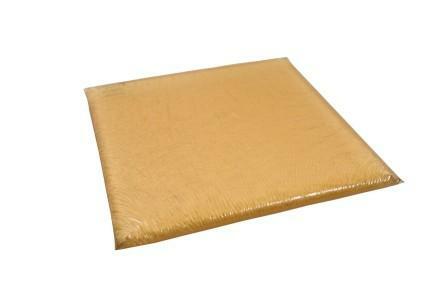 The Akton Polymer Pilot Flotation Pad with Incontinent Cover is a low profile cushion that provides users with a history of pressure ulcers exceptional pressure relief. This one inch thick viscoelastic gel cushion helps caregivers provide protection for clients with incontinence and fragile skin integrity from skin breakdown. 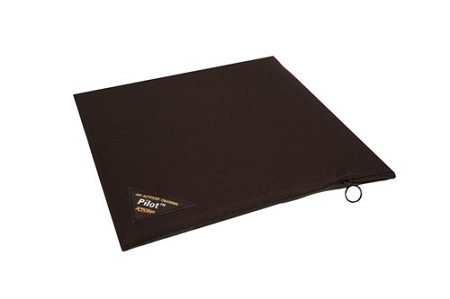 The Akton Polymer Pilot Flotation Pad immerses bony prominences to significantly reduced high-pressure areas, and effectively reduces the effects of vibration and shear. This multi-use gel pad cushion is recommended for use on manual and power wheelchairs, truck or taxi seats, or for other uses requiring significantly reduced high-pressure areas. 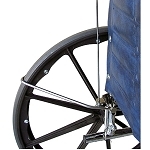 Wheelchair users will find the low profile design allows them to reach the floor for more efficient foot-assisted mobility. 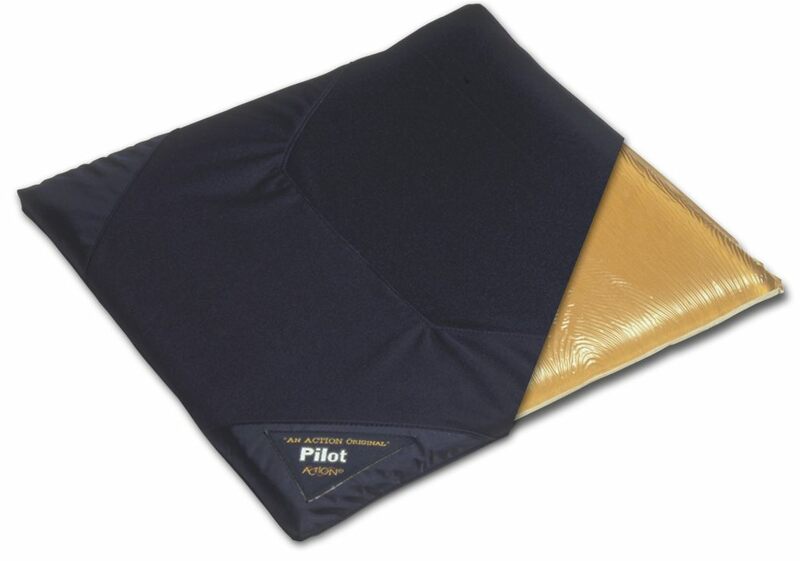 The Pilot Flotation Pad with Incontinent Cover can be used on top of pre-contoured foam or rigid cushions and conforms to the surface to maximize stability and positioning when needed. The Action Incontinent Cover is a low shear cover with zippers on 3 sides that allows it to be easily removed for washing. 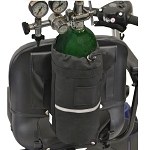 The cover is designed to protect the user from full contact with voids by allowing fluids to flow through to the moisture-resistant layer. Choose from the following sizes: 16W x 16D inches, 16W x 18D inches, 18W x 16D inches, 18W x 18D inches. 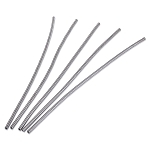 Material: 100% Akton viscoelastic polymer. Sizes: 16W x 16D inches, 16W x 18D inches, 18W x 16D inches, 18W x 18D inches. 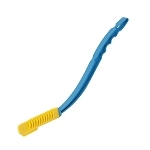 Cover: Incontinent low shear cover.